Our National Advisory Council serves as an external body of expertise that is integral to WiSTEM's success. We are honored to be able to present the following professionals, professors, and university students as members of our National Advisory Council. Auden Ehringer is a Software Development Engineer for Amazon Lab126 working in embedded software for Alexa enabled devices. She graduated with a B.S. in Electrical Engineering & Secondary Major in Computer Science from Stanford University. Her engineering interests include AI, machine learning and big data. Outside of work, she likes going on long walks, getting food with friends, and otherwise exploring San Francisco! Melissa Franklin is the Mallinckrodt Professor of Physics at Harvard University. She is an experimental particle physicist who studies proton-proton collisions produced by Large Hadron Collider (LHC), where she collaborates on the ATLAS experiment with over 3,000 physicists. She is presently studying the properties of the Higgs boson and searching for new physics beyond the Standard Model. Franklin was the co-discoverer of the top quark and the Higgs boson. Professor Franklin, born and raised in Canada, received her B.Sc. from the University of Toronto and her Doctorate from Stanford University. She worked as a post-doctoral fellow at Lawrence Berkeley Lab, was an assistant professor at the University of Illinois in Champagne/Urbana and was a Junior Fellow in the Society of Fellows at Harvard, before joining the Harvard faculty in 1989. In 1992 she became the first woman to receive tenure in the Physics department, and she served as Chair of the Physics department from 2010-2014. 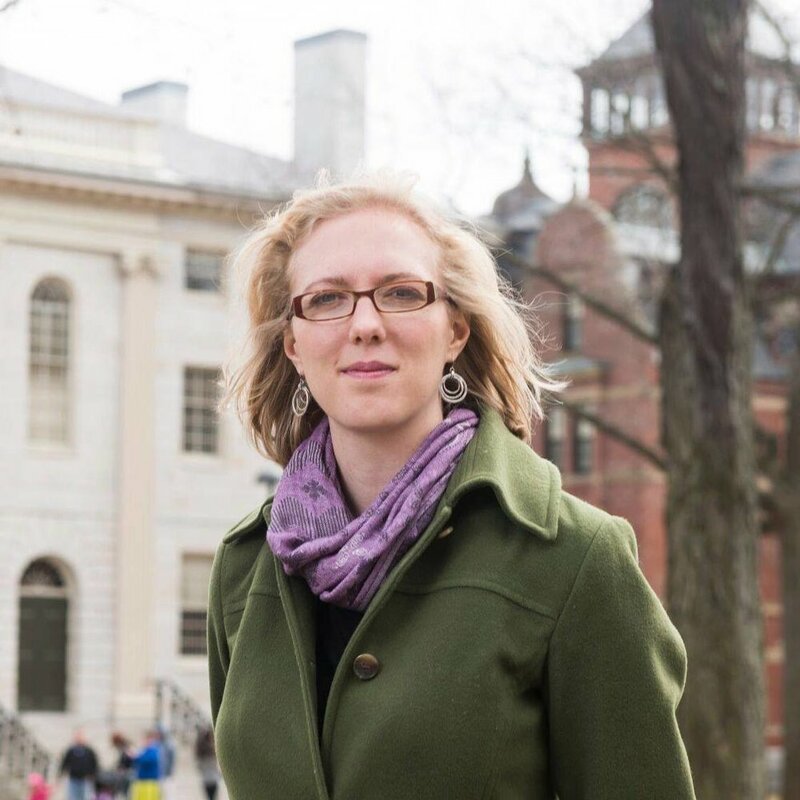 Veronica Galvin is a PhD Candidate in Neuroscience at Yale University with an interest in the brain circuits important for cognition, and how these circuits go awry in various psychiatric disorders. In particular, she hopes to help improve our understanding of what influences these circuits to help guide development of new treatments for disorders with cognitive deficits. Veronica is also heavily invested in increasing diversity and inclusion within STEM fields, and is an active member of the Yale Neuroscience Outreach group, a mentor through the Society for Canadian Women in Science and Technology (SCWIST), as well as a board member of the Women in Science at Yale (WISAY) group. As a WISAY board member, Veronica works to organize and coordinate a large campus-wide mentoring program for women in STEM as well as various skill development workshops, socials, networking events, and pubilc speaking events. Amy Iler is at a permanent research position at the Chicago Botanic Garden, where she studies how environmental changes affect ecological processes, teaches ecology courses at Northwestern University, conducts science outreach, and mentors undergraduate, Masters, and Ph.D. students. She graduated from Muskingum University in 2005 with a bachelor’s degree in Conservation Science and went on to complete a Ph.D. in Evolution, Ecology, and Organismal Biology at The Ohio State University in 2010. She also conducted field work on plants and pollinators at the Rocky Mountain Biological Laboratory in Colorado as a postdoc with the University of Maryland and also as a visiting scholar at the University of Arizona. She has also spoken on panels hosted by organizations such as the Chicago Network to advocate for her views of diversity, specifically in STEM. Young-Kee Kim is the Chair for the Department of Physics at the University of Chicago and the Louis Block Professor in Physics at the University of Chicago. Since 2006, she has served as deputy director of Fermi National Accelerator Laboratory. Young-Kee is an experimental scientist who focuses primarily on particle physics to understand how the universe works and on accelerator physics to design and build better accelerators to expand the research capabilities for future particle physicists. Young-Kee encourages minorities to pursue STEM and supports them both through her work in the Physics Research Experiences for Undergraduates, a program at the University of Chicago which provides opportunities for minorities to gain research experience working in the laboratory or as part of a research group, and as one of the organizers of Expanding Your Horizons Chicago, a program to inspire middle-school-age girls to pursue STEM. 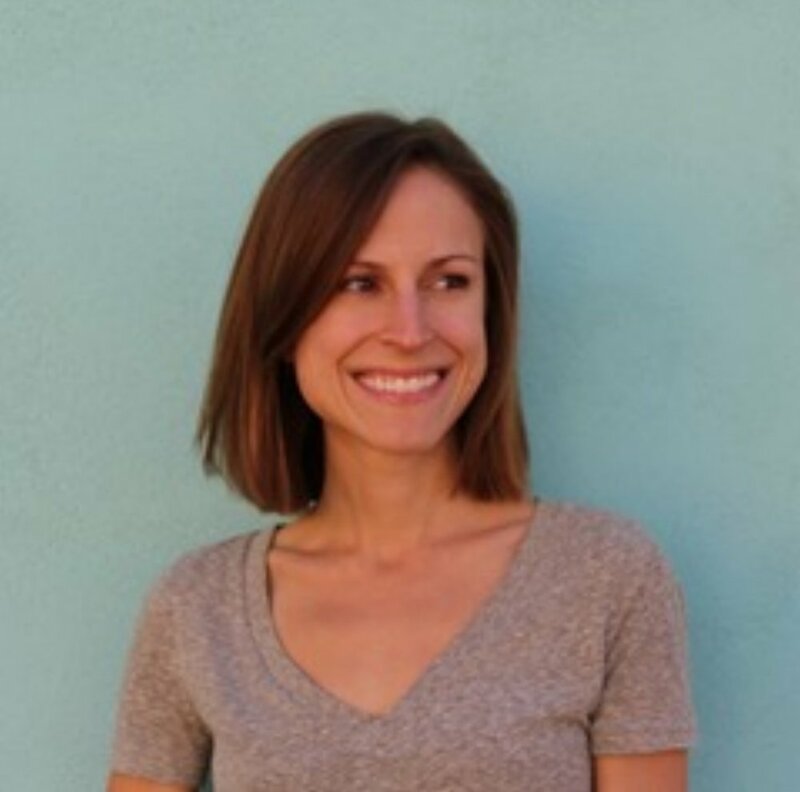 Sarah Rugheimer is a Simons Postdoctoral Research Fellow at the University of St. Andrews where she is studying the atmosphere and climate of extrasolar planets with a particular focus on atmospheric biosignatures in Earth-like planets as well as modeling early Earth conditions. Sarah received her B.Sc. in Physics at the University of Calgary and received both her M.A. in Astronomy and Ph.D. in Astronomy and Astrophysics at Harvard University. She provides research articles, blogs and useful references to help mentor others. She also co-hosts a podcast with Sarah Ballard called "Self-care with Drs. Sarah" that discusses how to thrive in research and taking care of yourself. As part of her passion for mentorship and teaching, she taught a course she designed as a visiting lecturer at Tufts University ExCollege in Fall of 2013 called Life on Earth and Beyond. Miranda Swanson oversees the offices of undergraduate admissions, advising, engineering learning initiatives, the registrar and the career center in Cornell Engineering. She works with the dean, associate deans and faculty to prioritize the college’s undergraduate goals, programs and initiatives. Miranda came to Cornell in 2017 from the University of Chicago where she spent 16 years working in student affairs, most recently serving as Dean of Students in the Physical Sciences Division. She's particularly passionate about the ideas of gender equality and works towards these goals in her positions. Miranda holds a Masters of Arts in Humanities from the University of Chicago. Jolena Zabel is the Communications and Advocacy Manager at Kakenya's Dream, an international non-profit empowering girls in rural Kenya to achieve their full potential through education, free from FGM/C and child marriage. 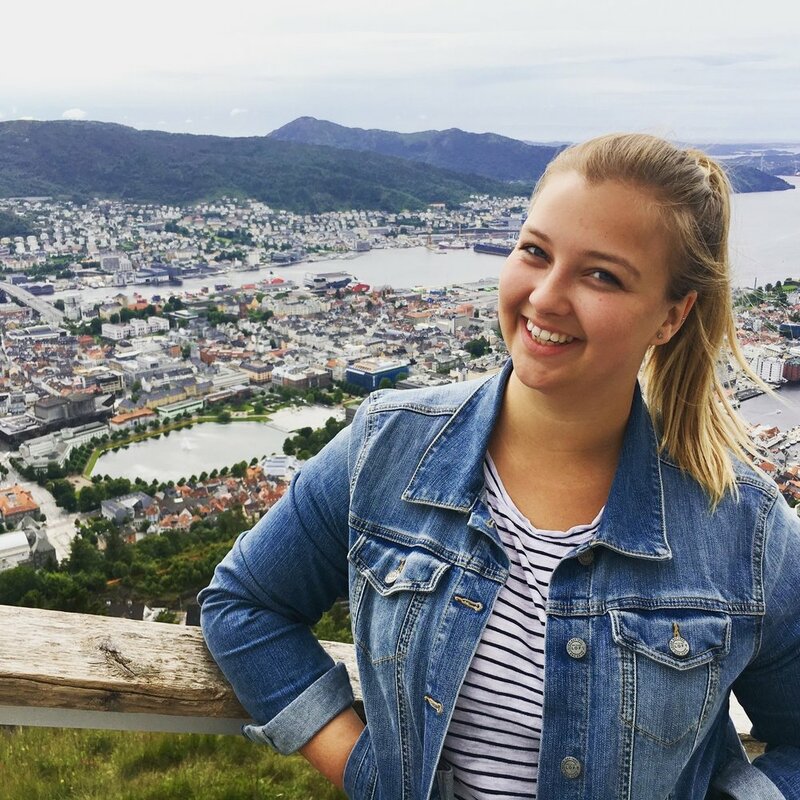 Jolena leads the organization's communications work, including strategic planning, media relations, and collateral production. Her writing has been featured on the Council on Foreign Relations website, Medium, and Global Giving platforms. She also serves on a number of advocacy and policy coalitions focused on serving women and girls. She directly supports the organization's founder and president, Dr. Kakenya Ntaiya, in her global advocacy work. Prior to Kakenya's Dream, Jolena led projects advancing adolescent girls' rights in the office of Under Secretary Sarah Sewall at the U.S. Department of State and at the United Nations Population Fund in Washington, DC. She graduated from Macalester College in St. Paul, MN. 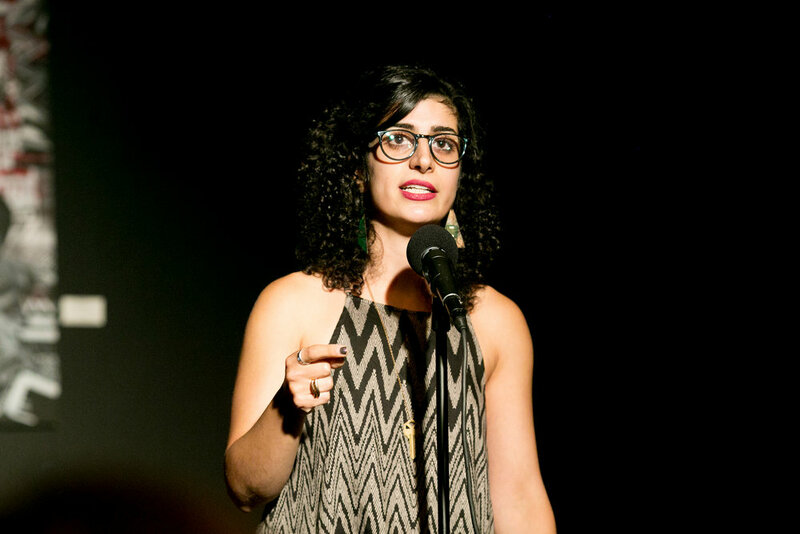 Maryam Zaringhalam is an AAAS Science & Technology Policy fellow, producer for The Story Collider, and leadership member of 500 Women Scientists. She also created Science Confessionals, an open-yet-anonymous platform for scientists. Maryam is committed to increasing access to the process and products of science through communication and advocacy. She received her Ph.D. in molecular biology from the Rockefeller University, where she used protozoan parasites as a model to investigate how small changes to our genetic building blocks can affect how we look and function. She co-hosts the science policy podcast Science Soapbox, and her words have appeared in Slate, Scientific American, and Quartz. Maryam is a strong proponent of diversity in the scientific process and is also particularly interested in the intersection of art and science. You can follow her on Twitter for more @webmz_.